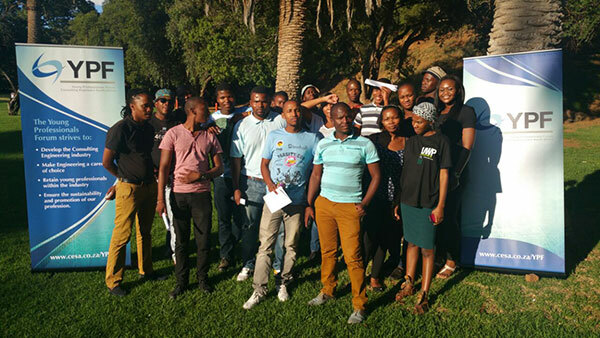 The Free State branch is home to YP’s employed by CESA member firms in all Free State Towns including Bloemfontein, Frankfort, Kroonstad, Welkom, Harrismith, Phuthaditjhaba, Bethlehem, Sasolburg and Parys. 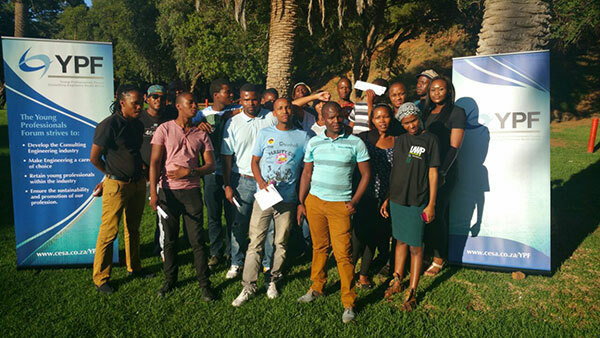 Our activities are also open to Public Body young employees, Contractor youth and Young professionals employed in State Owned Enterprises. 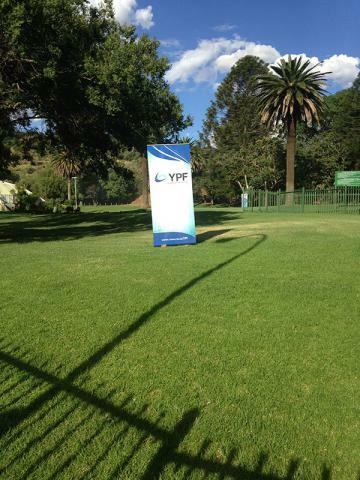 On 29 January 2015, the FSYPF met for a strategic planning meeting which was held at Hamilton Park. The purpose of this meeting was to have an informal opening event and to discuss an events calendar for the year. As a young and rapidly expanding branch, we are proud to report that the level of enthusiasm and participation shown by our members is pleasing. 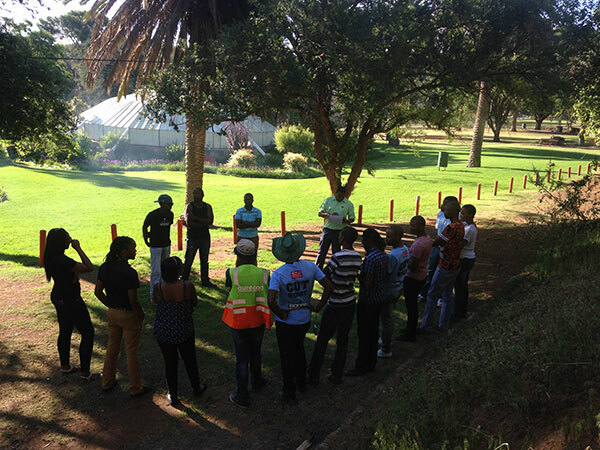 As a result of this, the need to establish a Free State branch committee was raised and agreed upon. Having a formal structure will assist in mending any communication gaps, have a representation from various companies, control administrative issues, track our progress and enable delegation of tasks as we grow further as a branch. To effectively implement these events and successfully achieve our objectives as a branch we depend on the continuous support and commitment of our fellow YPs and their respective companies. It is important to highlight that the branch has been active and vibrant thus far and we are looking forward to a productive year where we all will influence and impact each other within our respective fields.